Move in today!! 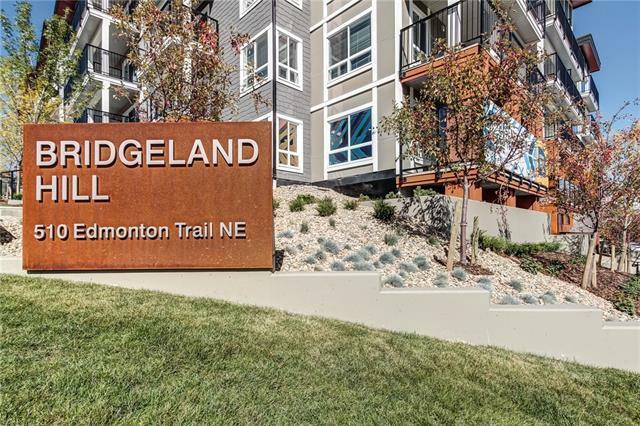 This is your opportunity to live in a brand new condo at Bridgeland Hill. 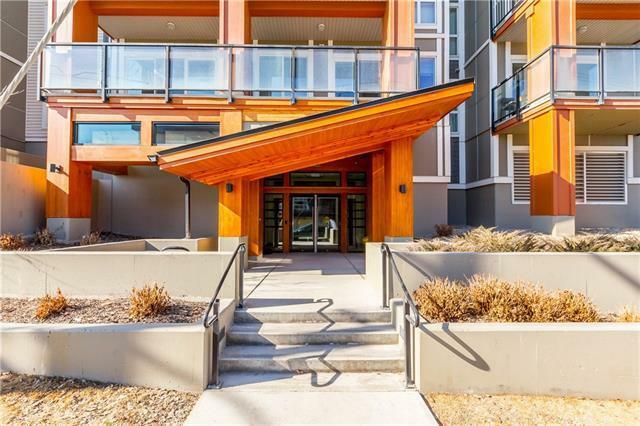 Perfectly located in the hip neighbourhood of Bridgeland, just a few minutes from downtown; you can enjoy nearby parks, great shopping and some of Calgary's hottest new cafes and restaurants. 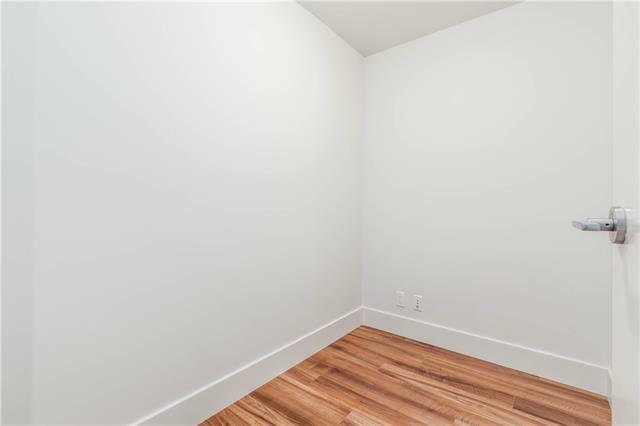 This beautiful 2- bedroom, 2 bath+den features a modern open kitchen with high-end appliances, Quartz countertops and HARO laminate floors. This home offers the ideal dining space leading into your exceptional living area where you will find oversized windows that radiate tons of natural light. Your south facing balcony presents you with beautiful and quiet courtyard views. The spacious master bedroom includes a 3pc en-suite bathroom, a big walk in closet and an additional nook perfect for a bedroom office or vanity area. 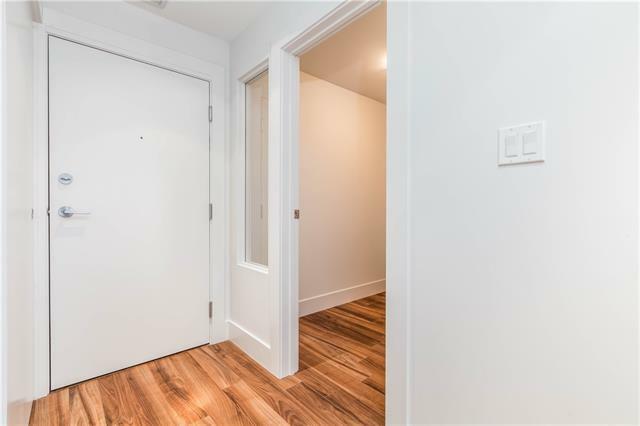 Amenities include secured underground titled parking, a storage locker, bicycle storage, access to a gorgeous courtyard, a private fitness facility and much more...Call today to book a private viewing!